Experience revolutionary technology as you mix your favourite protein powder, protein water or any other beverage – HANDS FREE! 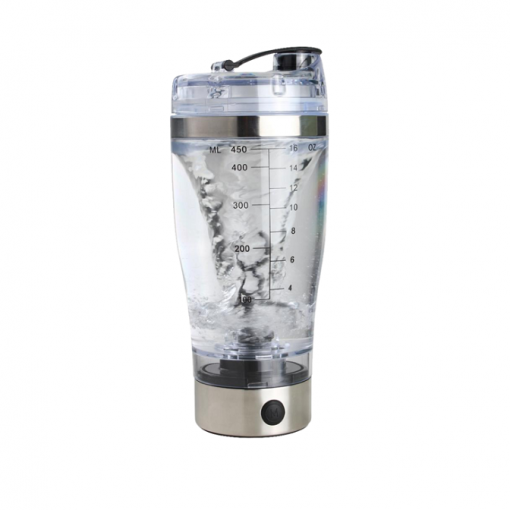 With the press of a button, the Vortex Shaker will cut out the hard work for you, mixing up your beverage in perfect consistency. 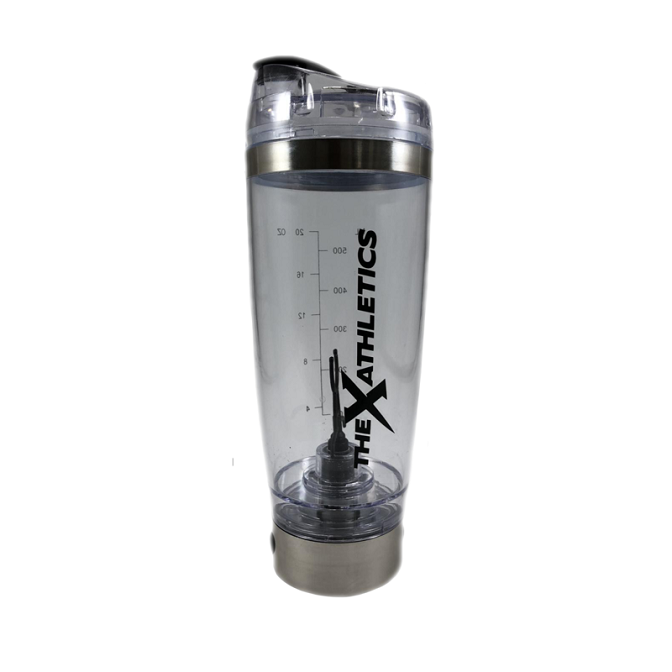 Made with high quality plastic made to last without pollutants such as BPA, DEHP or other harmful chemicals. Using the specialised top cover, twist tight to ensure that no contents will ever spill out. This cup acts as a perfectly convenient shaker bottle for you to carry on the go.